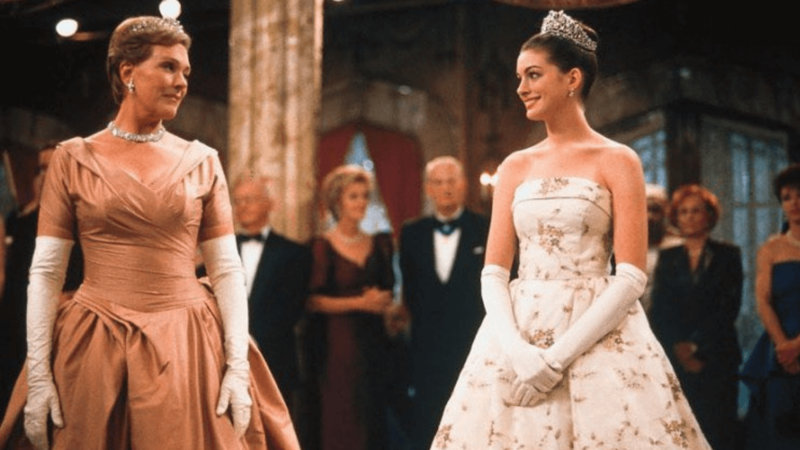 Anne Hathaway captured the hearts of moviegoers when she played the iconic role of Mia Thermopolis in the film adaptations of author Meg Cabot's Princess Diaries series. The first film came out in 2001 (18 YEARS AGO! ), while the second installement, The Princess Diaries 2: A Royal Engagement, came out in 2004 (15 YEARS AGO, OMG!). “There is a script for the third movie. There is a script,” Anne confirmed. The actress said that she wants to do it, and so does Dame Julie Andrews, who plays Queen Clarisse Renaldi in the film. Anne shared that even their producer, Debra Martin Chase wants to do the film.